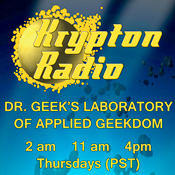 A lot is going on here at the Laboratory of Applied Geekdom. We still have a few Director's Log episodes coming but before we find out how Doctor Geek and Mister Flask get out of their latest predicament we thought you might enjoy our first season 3 teaser trailer. What could cause Doctor Geek to seek the help of Professor Pedantic? Stay tuned to find out! In this moment of science Claire learns that the Great American Eclipse of 2017 does not mark the return of the Dark Ages. In today's Doctor Geek's Moment of Science, Madame Oracle discusses her favorite constructed language. Hello everyone! 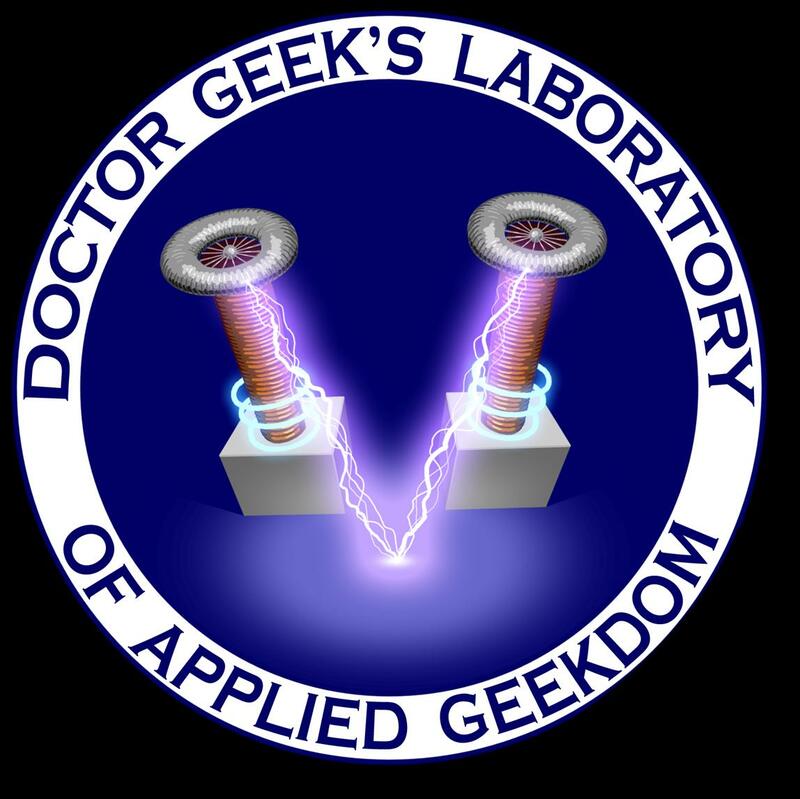 I'm Doctor Geek, the director of the Laboratory of Applied Geekdom. But what is applied Geekdom? I'm so glad you asked that question. I created a series of Moments of Science to address this and other questions. 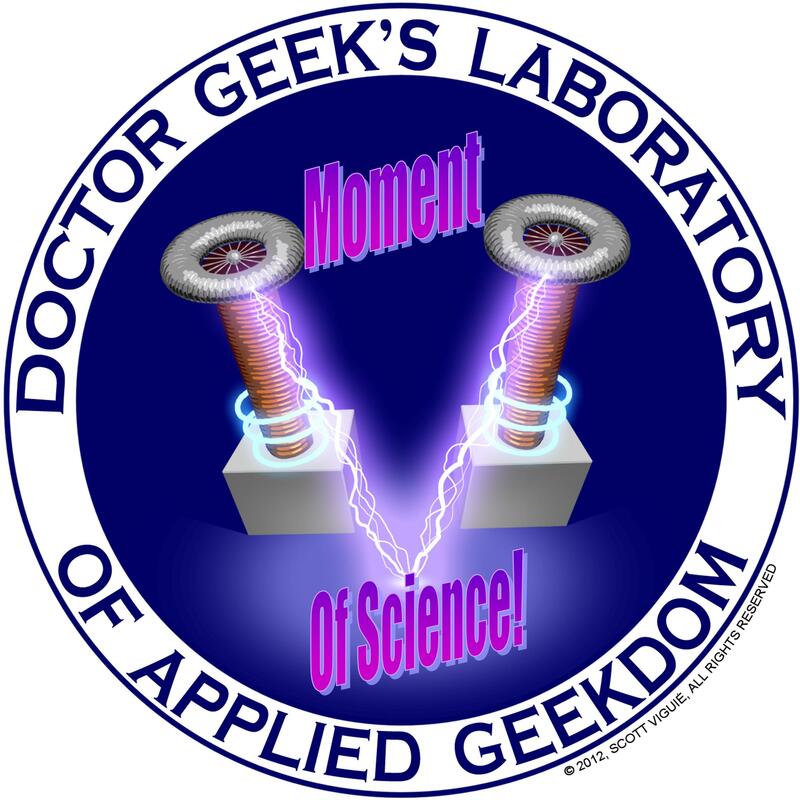 While most of these will be in the audio format, what is applied Geekdom was so important we decided to create our very first video episode.